Chelsea Manning, the former Army private sentenced to 35 years in prison for the largest data leak in US history, has formally submitted a pardon request to President Obama. 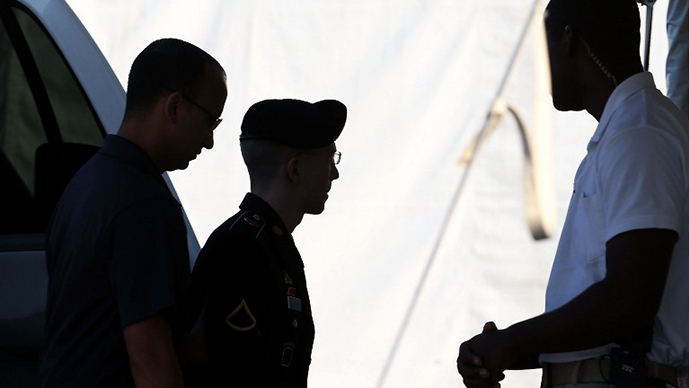 The former Army private was convicted of espionage and theft on August 21 in connection with illegally turning over 700,000 US diplomatic cables, battlefield reports, and combat video to the anti-secrecy group WikiLeaks. 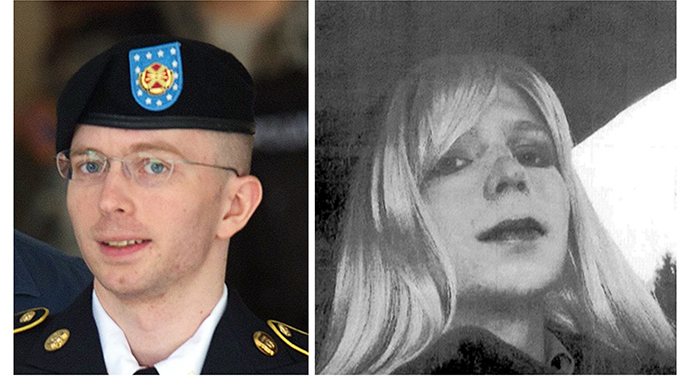 Formerly known as Bradley, Manning, 25, said after sentencing that she wanted to live as a woman, requesting media refer to her as Chelsea. 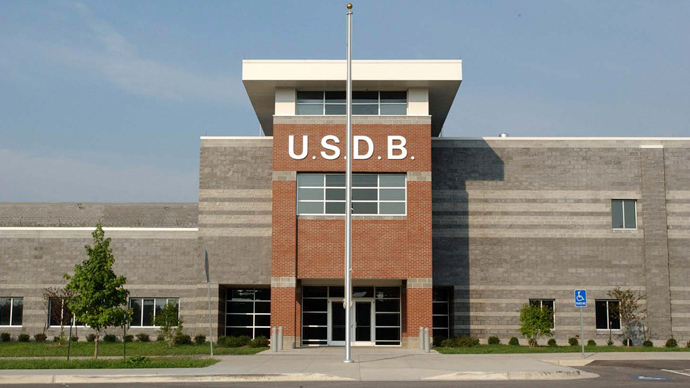 A presidential pardon could allow Manning to leave Fort Leavenworth prison in Kansas and re-enter society as a civilian. The president has the ability to grant a full and unconditional pardon, to commute a sentence, or to rescind a fine. 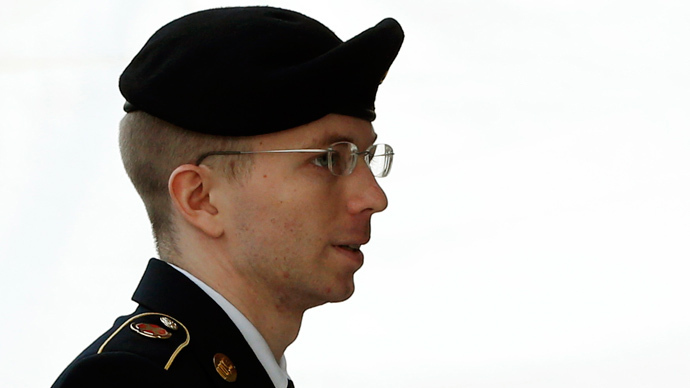 Manning’s attorney, David Coombs, announced the news on Twitter earlier Tuesday. Coombs previously announced that he would seek a pardon for Manning and planned to include a personal plea from Manning to Obama. By March of this year, Obama granted 39 pardons, 17 of which were granted in that month alone. 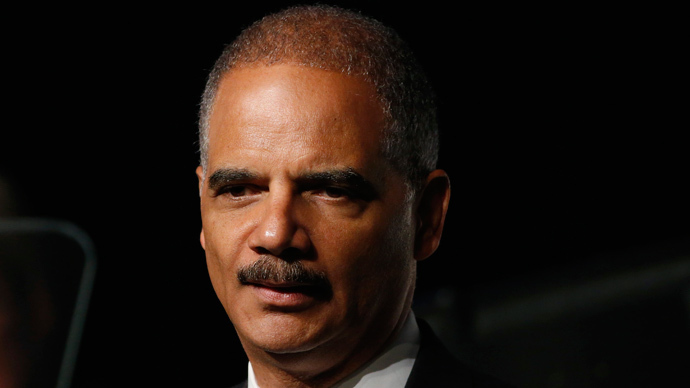 Obama has granted fewer pardons than his predecessors traditionally have. For example, President George W. Bush granted 200 pardons during his eight years in office. While Obama has offered the public little insight into the Manning case, he did comment on the unauthorized data disclosure at a California fundraiser in 2011. Media pundits have fallen on both sides of the issue, with some calling Manning a hero and others likening the former intelligence analyst to notorious American traitors. 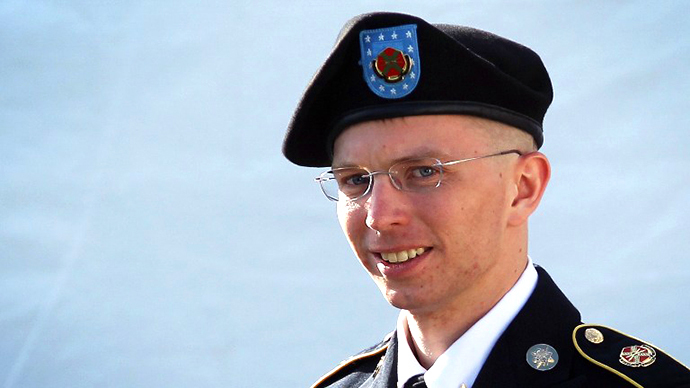 Daniel Pneuman wrote Tuesday in the Milwaukee Journal Sentinel that Manning is a mere casualty of the secrecy state that has expanded under the president.